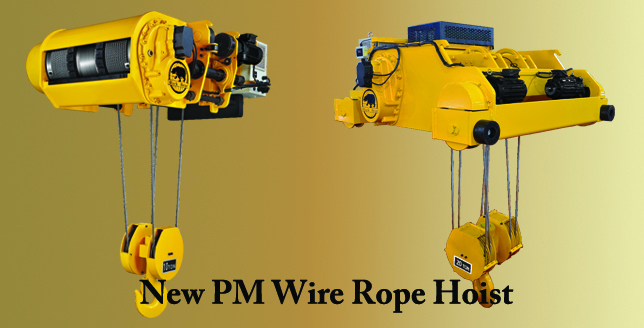 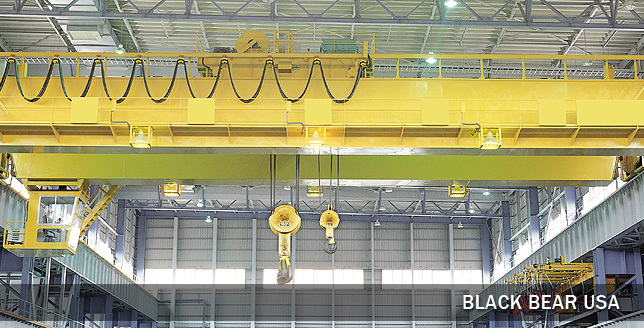 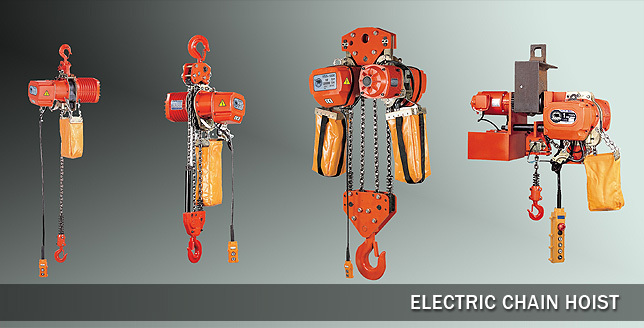 Available in capacities from ½ ton through 10 tons. 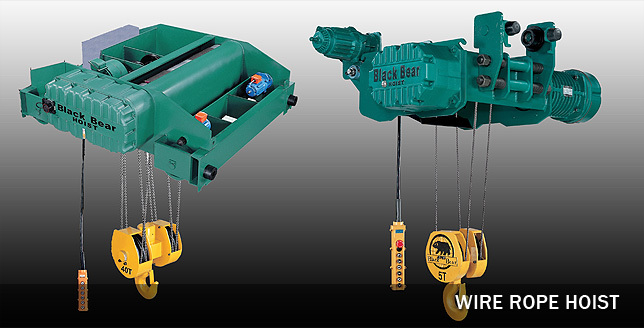 Trolleys are available for a wide selection of beam flange widths and have adjustability in 2 inch increments. 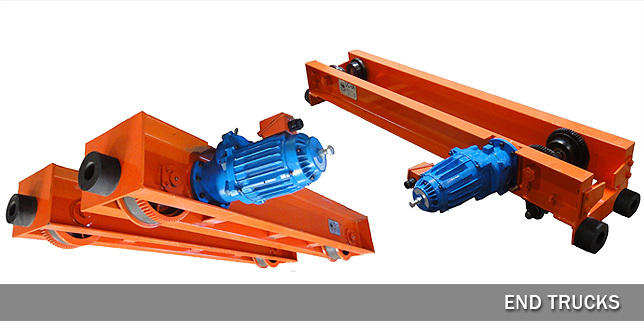 Wheels are equipped with lifetime lubricated ball bearings and compound tread which allow usage on either wide flange or American Standard I beams. 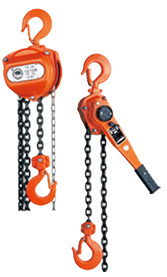 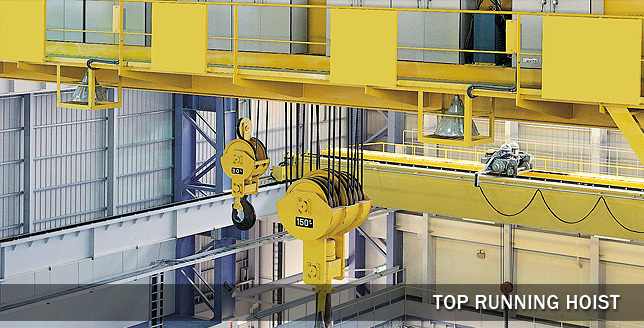 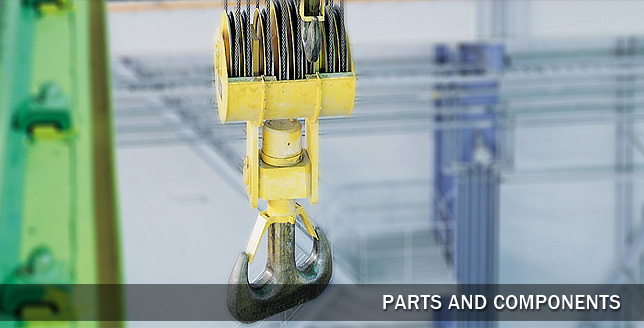 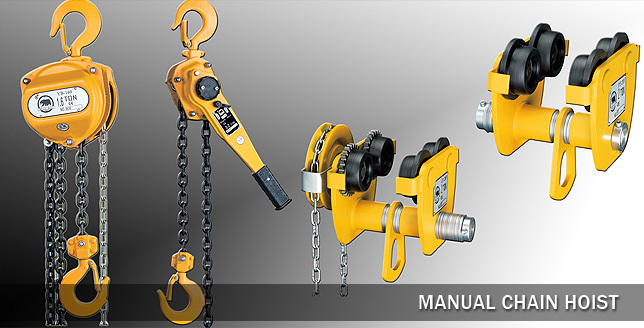 Hand Geared Trolleys are equipped with Zinc plated hand chain with a drop equal to the lift of the hoist from which is suspended; minus one foot.